Elegant and modern design. View over the boulevard and natural light. Equipped with wireless internet access, video projector and screen, it can be customized according to your requirements and expectations. 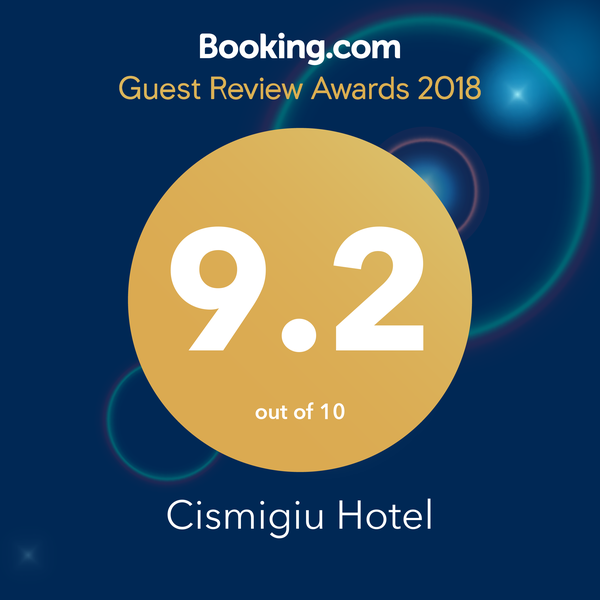 One of the best-rated conference rooms in Bucharest, it is the largest meeting room at Hotel Cismigiu and is located at the first floor. Parking spaces available in the hotel underground car park.